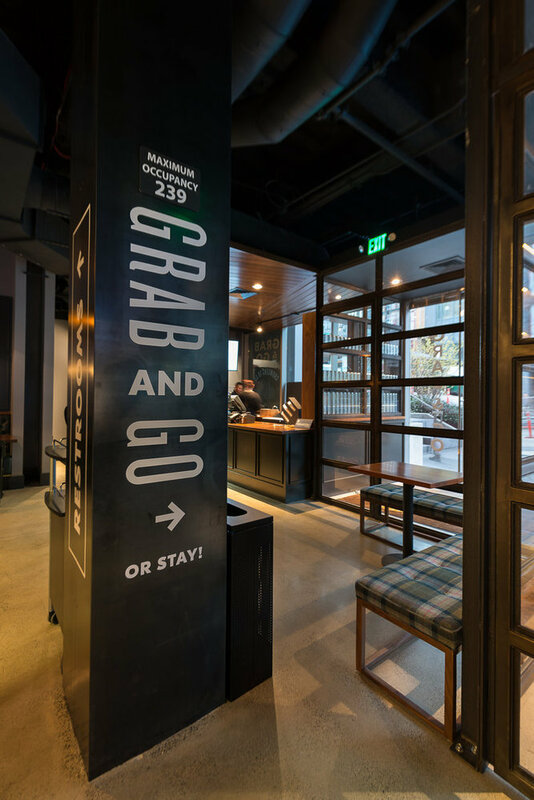 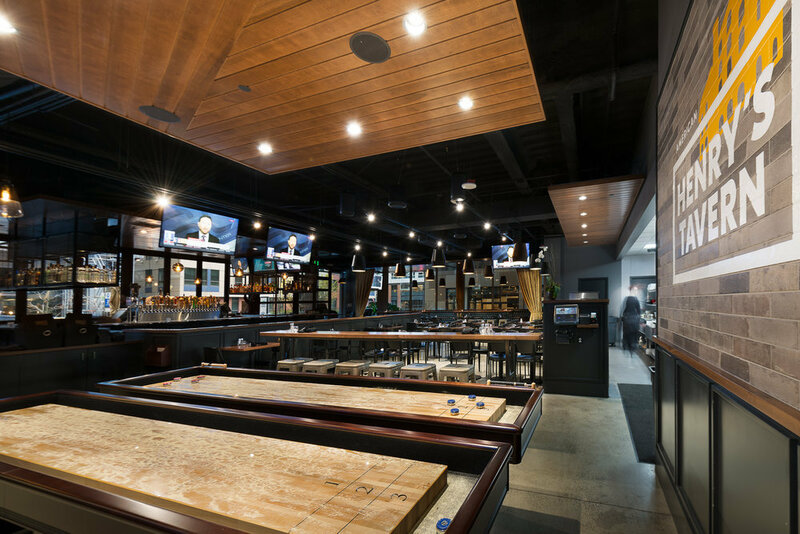 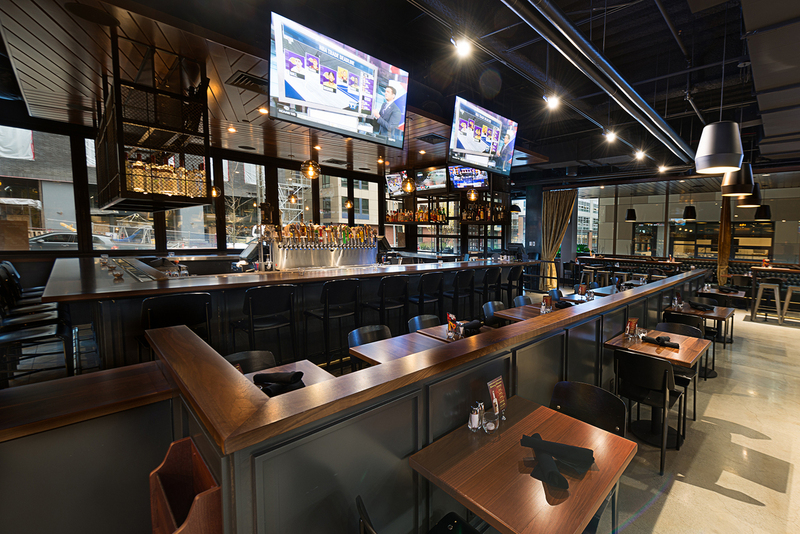 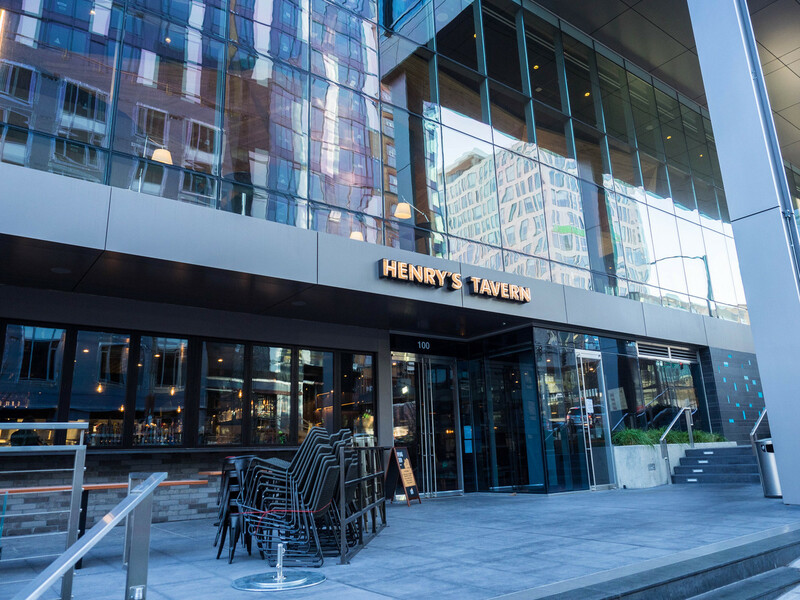 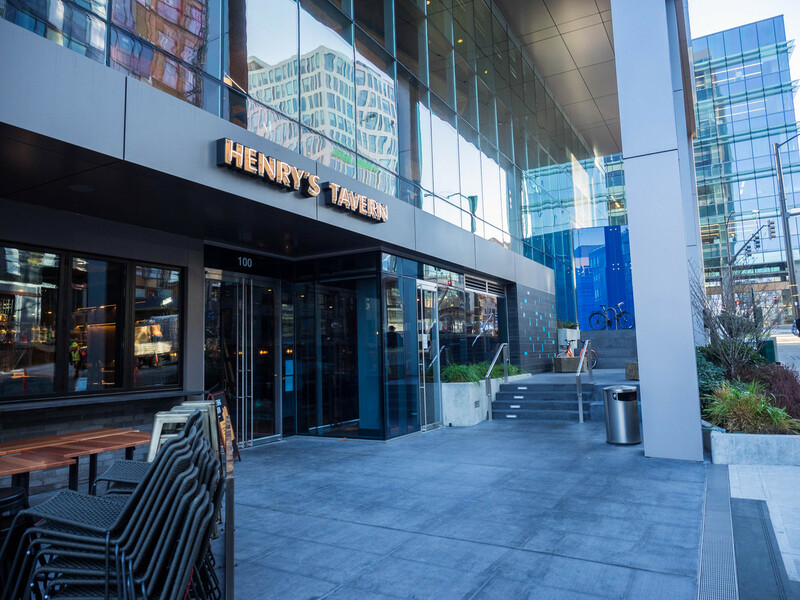 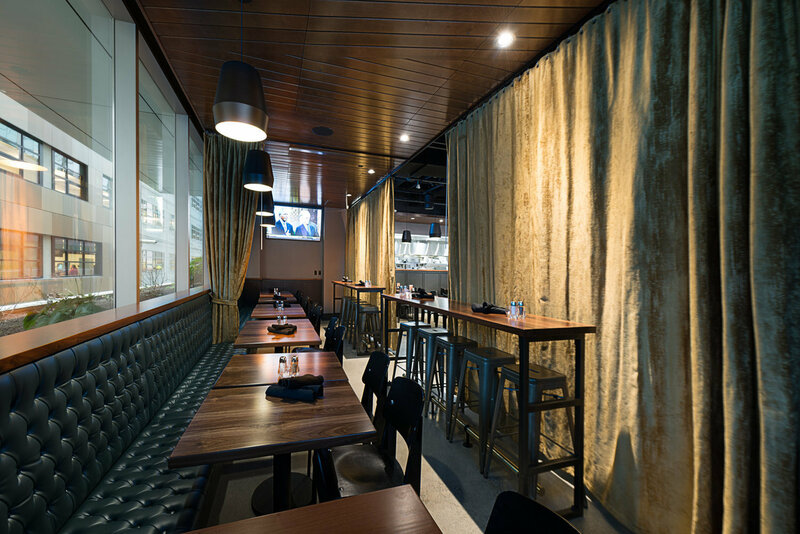 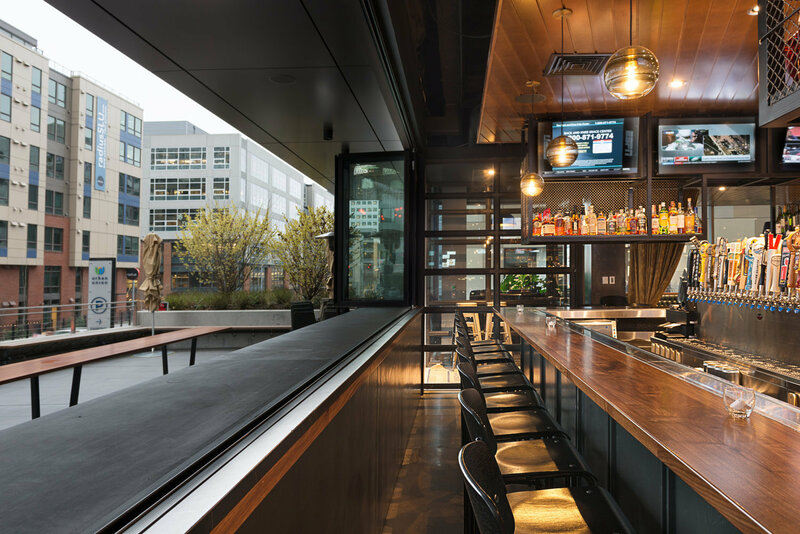 Expanding thier Henry's brand, Restaurants Unlimited called upon Falkin Associates to manage the design and construction of their latest South Lake Union Location. 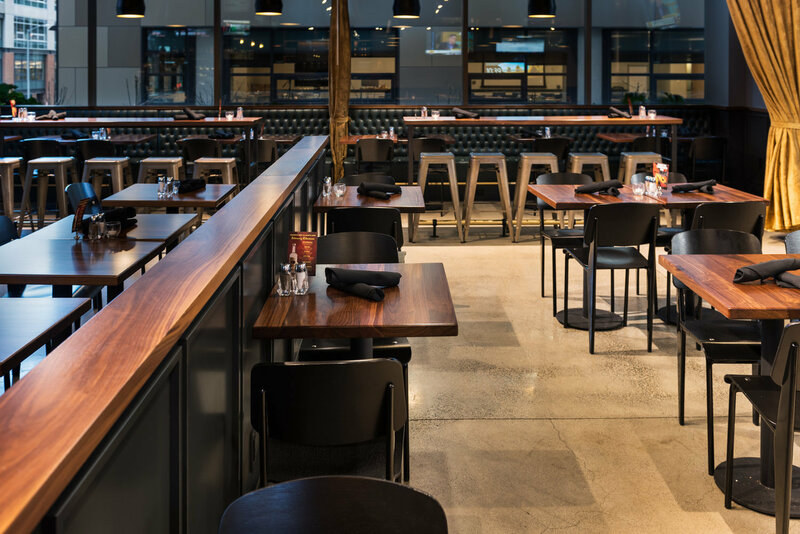 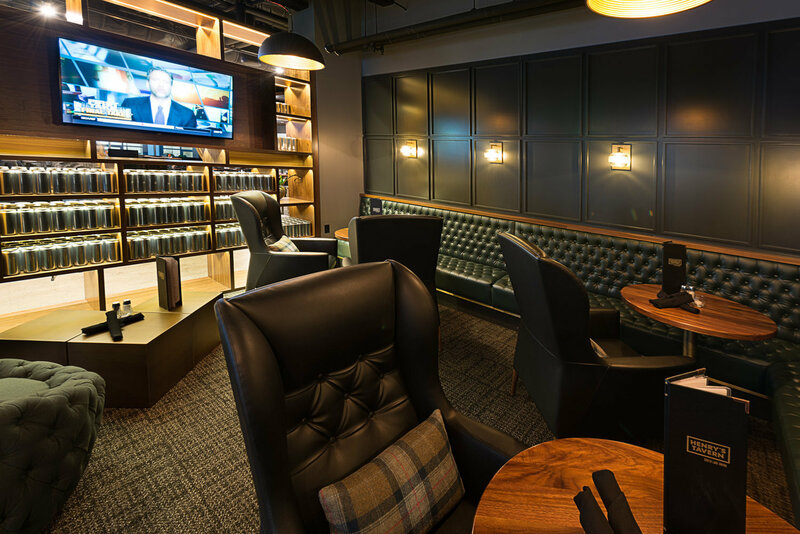 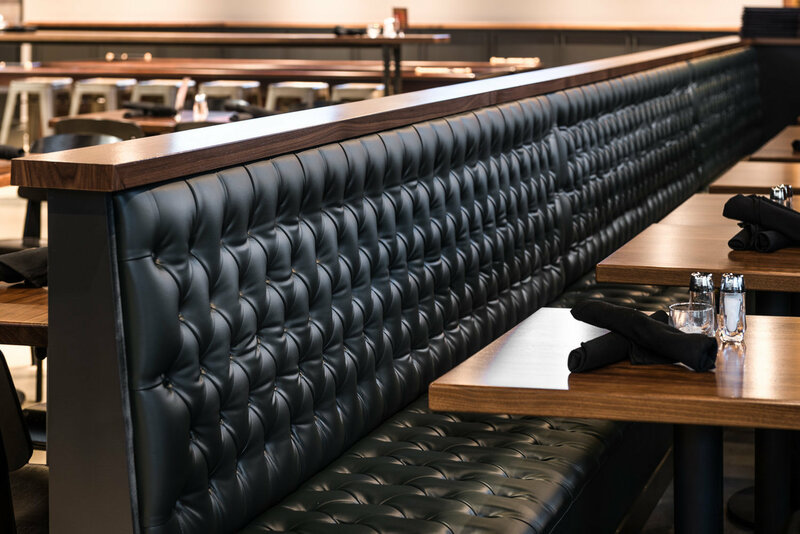 Falkin was brought on board early and managed the designer selection, programming, construction, and kitchen equipment for this high end restaurant. 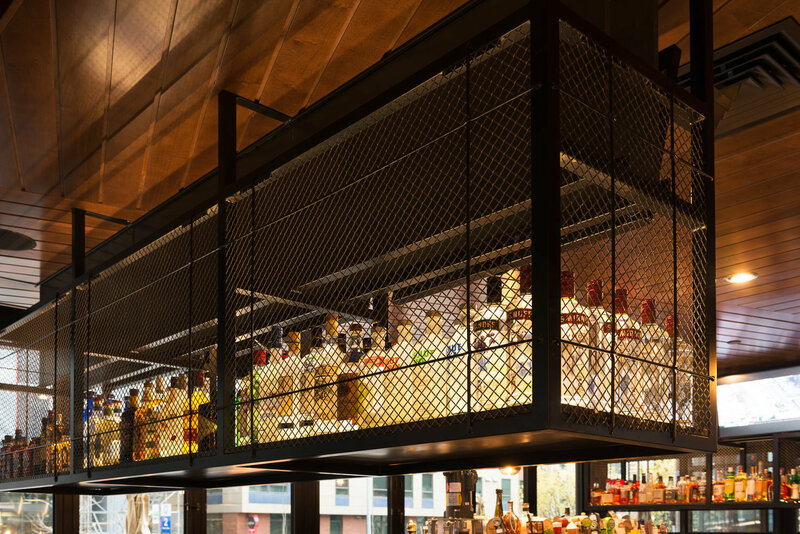 Complicated mechanical air scrubbers and a dense floor plan made this project interesting and fun.